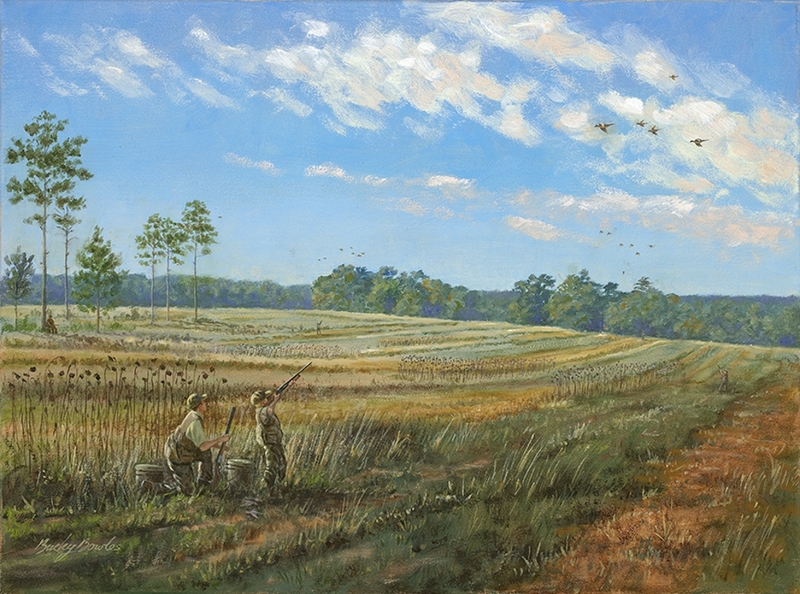 Taking a youngster dove hunting and watching him shoot that first flying bird is a memory that lasts a lifetime. It's up to us to pass on this hunting tradition as it was passed to us from our fathers, grandfathers, uncles or friends. Serving those doves at the game dinner is quite a treat too.